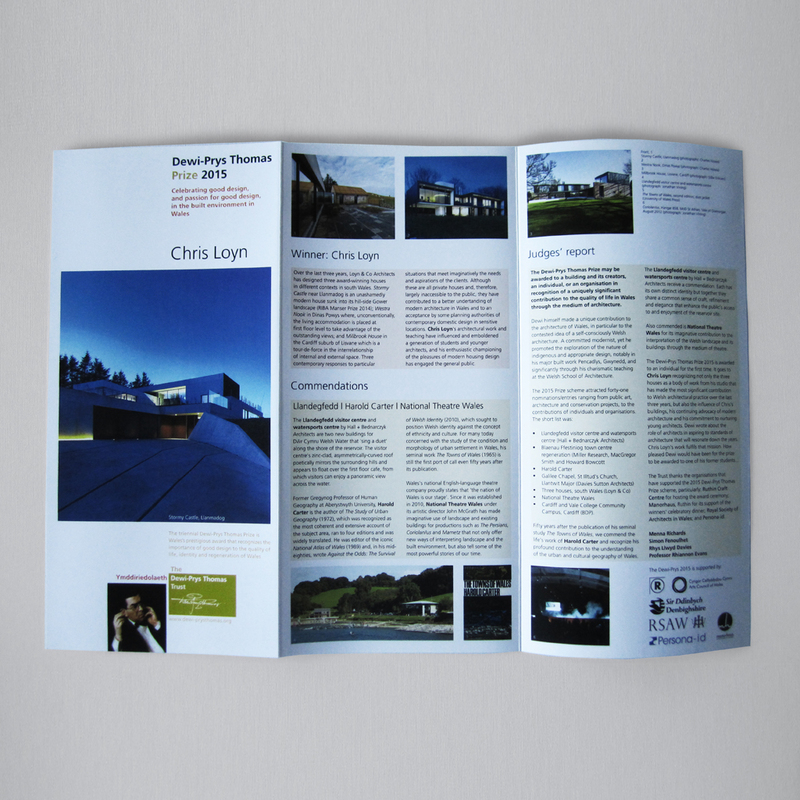 The Dewi-Prys Thomas Prize is the prestigious, triennial award for design excellence in the built environment in Wales. Previous winners include The Senedd (Welsh Parliament) by Richard Rogers Partnership and the National Botanical Gardens by Foster & Partners. The judges for the 2015 Prize awarded their Commendation to Hall + Bednarczyk for Llandegfedd Visitor & Watersports Centres.